Newly Launched: Brutal Fruit Mango Goji Fusion in slim and large can. 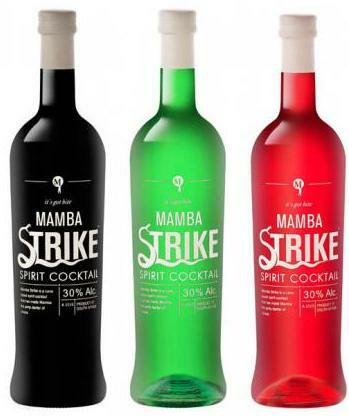 First launched in 2002, Brutal Fruit continues to create fresh and innovative variants – now in Mango-Goji. 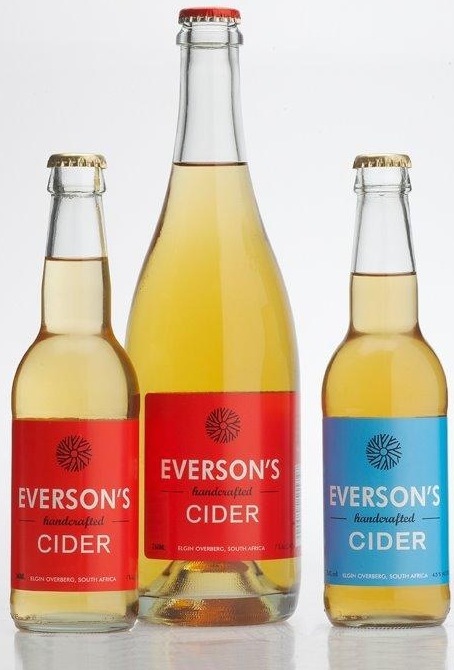 Everson’s pear & apple cider is available in 340ml bottles, on tap as a draft cider at selected outlets.